Samsung just launched Galaxy S5 in the MWC at Barcelona. Samsung announced that Galaxy S5 will be ready to be released on April 11th in over 150 countries worldwide. While the prices were rumored to be similar to the previous flagship, here are the details. The Samsung Galaxy S5 price will be in line with that of Galaxy S4 and iPhone 5s, according to carrier hints. For U.S. consumers, Samsung Galaxy S5 price is under $700, according to Samsung estimate. T-Mobile Galaxy S5 contest is putting Galaxy S5 price lower that $700 and in line with Galaxy S4; Sprint promotion is more in line with a base 16 GB iPhone 5s. 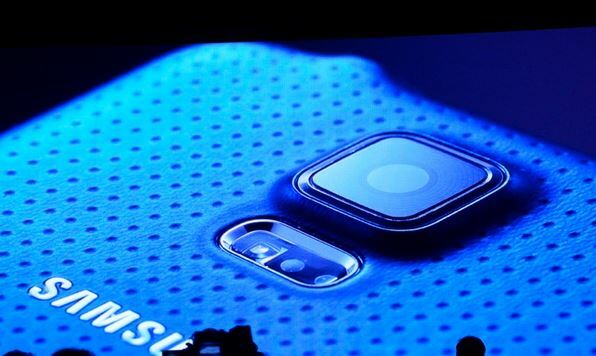 – Read: Samsung Galaxy S5 vs Apple iPhone 5s Display, Fingerprint Sensor, Camera, Videos and Images! These two carrier contests have given some idea as to what Galaxy S5 price should be expected, once it is released. According to T-Mobile contest, Samsung Galaxy S5 price is between $610 and $620. The carrier is giving away a Samsung Galaxy S5 and a flip-view cover with a total value of $668. The cover will cost no more than $40 to $60 giving us an idea of the cost of smart phone. If you would get Samsung Galaxy S5 from T-Mobile, it would likely cost you $26 a month for two years contract, similar to Galaxy S4. 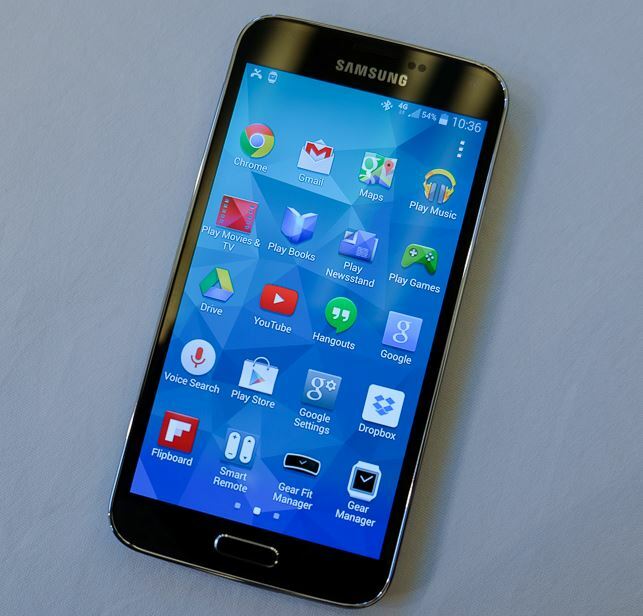 Sprint Galaxy S5 is estimated at $649.99, similar to that of iPhone 5s price off contract. You would be able to get Samsung Galaxy S5 from Sprint for $199 on contract for a two year contract. Similar pricing is expected from AT&T. You can enter the Samsung Galaxy S5 contests from T-Mobile, Sprint and, Samsung for a chance to win a free Galaxy S5 along with various other items. Check out details at the following links. For 32 GB Samsung Galaxy S5, add another $50 to the base prices and you are good. The prices would likely drop a bit once retailers like Amazon and Walmart come in to the play. Samsung Unpacked “5” Invitations Out – Galaxy S5 Launching at Barcelona this February!